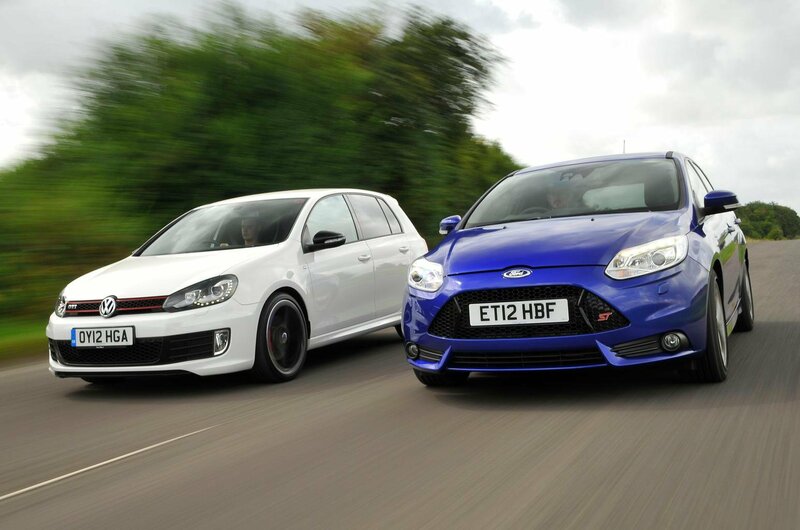 Used test – hot hatches: Ford Focus ST vs Volkswagen Golf GTI | What Car? 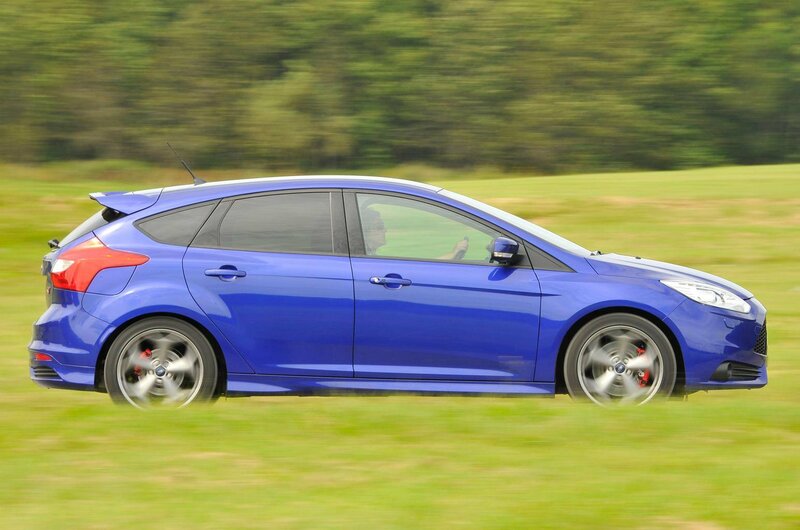 Both of these cars combine storming performance with hatchback practicality and a surprisingly comfortable ride. They’re also practical enough to use every day, and shouldn’t break the bank when it comes to running costs. Thanks to the Ford’s slightly more brash image, the Volkswagen is probably the one that will appeal to more people, more of the time on the dealer’s forecourt. 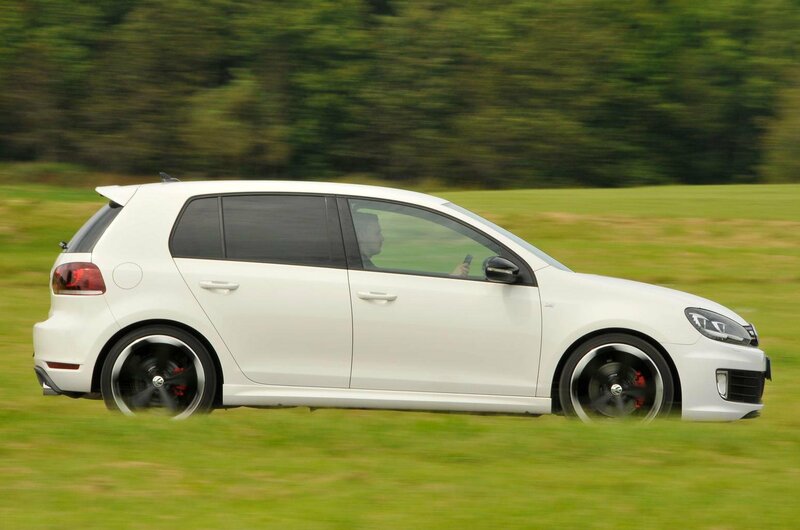 Its understated looks and classy interior give it that perfect blend of taste and aggression that’s made the GTI such a cult favourite. 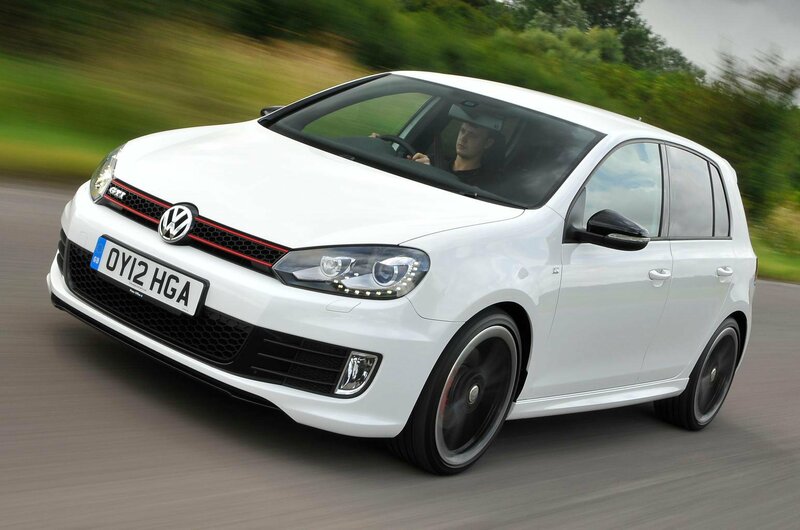 And while the Focus is cheaper to run, the Golf isn’t exactly pricey by comparison. If you prefer the way it looks and value its more relaxed manners on the motorway, that might be enough to tip the balance – we wouldn’t stop you. However, it is the Ford that wins here today, simply because it’s better in almost every area. Not only is it faster than the Volkswagen, but it’s also sharper and more involving to drive, cheaper to buy and cheaper to run. It even makes a more interesting noise. 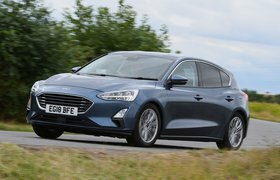 In fact, the only area in which the Focus loses out to the Golf meaningfully is inside, where its dashboard is fiddlier and its boot is smaller. But those disadvantages aren’t enough to deny it first place. 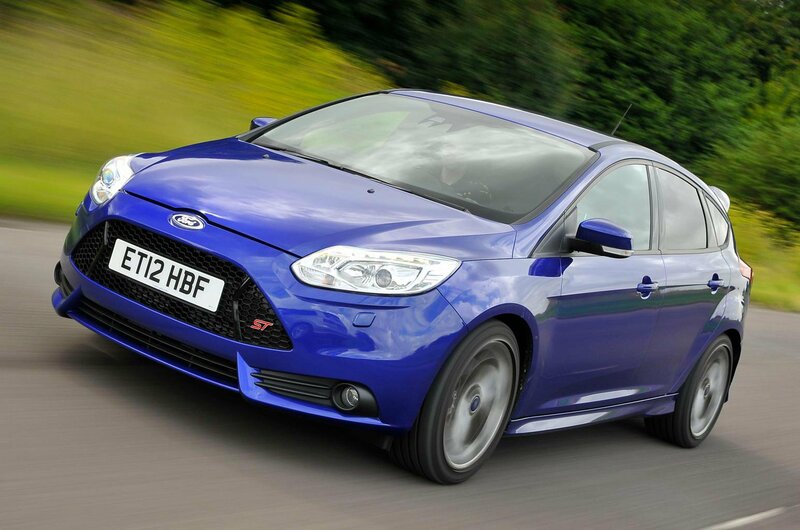 The Mk6 Golf GTI is good; the Mk3 Focus ST, however, is better.